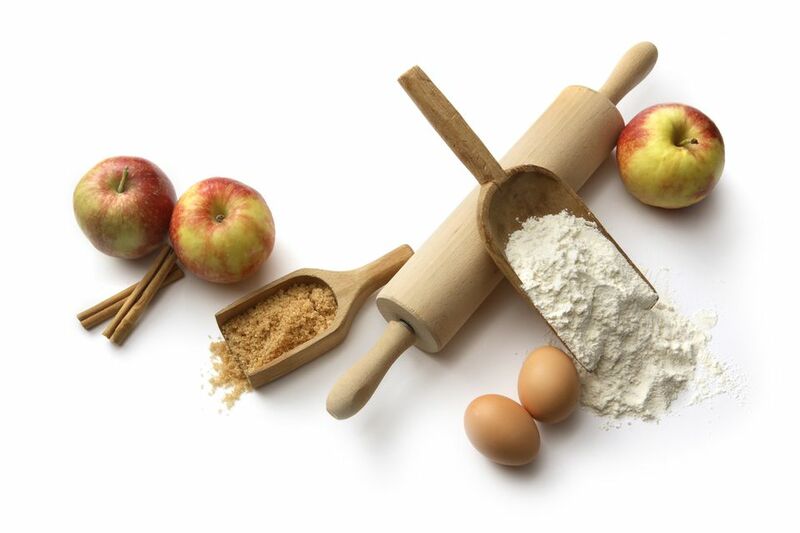 Combine flour, 1/2 cup sugar, salt, and lemon peel. Cut in shortening until mixture is like meal, then stir in the egg. Pat half of the crumb mixture, about 1 1/2 cups, into a buttered 9-inch square baking pan. cover with the apple slices, the 3/4 cup granulated sugar, and sprinkle with cinnamon. Stir the milk into remaining crumb mixture and spoon or sprinkle over apples. Bake at 375° for 45 minutes, until apples are tender. For glaze, combine 1 cup confectioners' sugar with 1 tablespoon plus 2 teaspoons of milk and 1/2 teaspoon vanilla. Add a few drops of milk if necessary to thin more. Frost warm apple bars.